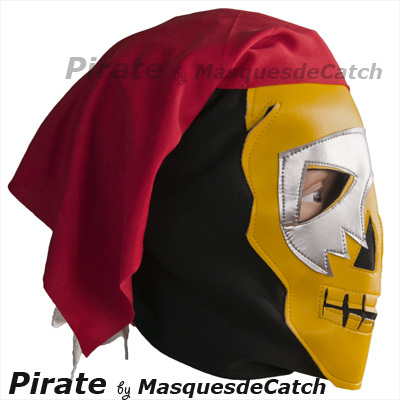 MaskedWrestlers offers this superb pirate mask for children! 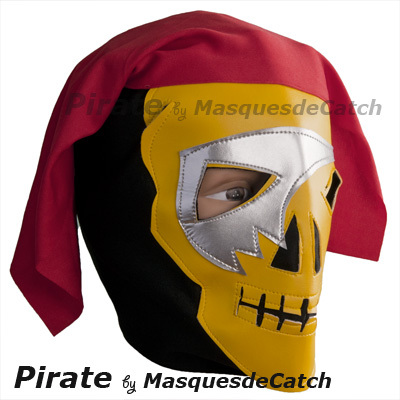 Ideal for parties or nights on the "pirates" theme.With this mask your kid will look like a real pirate of the seas -this mask is black and yellow (with a red scarf) to delight your little foam - ideal for parties or disguised for bithdays! 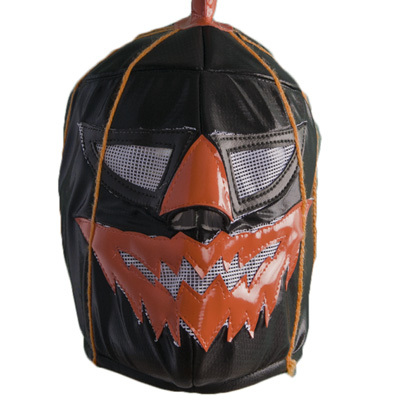 This mask has a rear closure with laces. 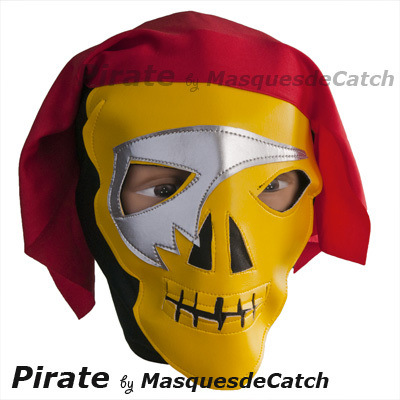 The pirate mask is perfect for a gift or for a kid disguised on the "pirates" theme, a carnival, birthday, etc. 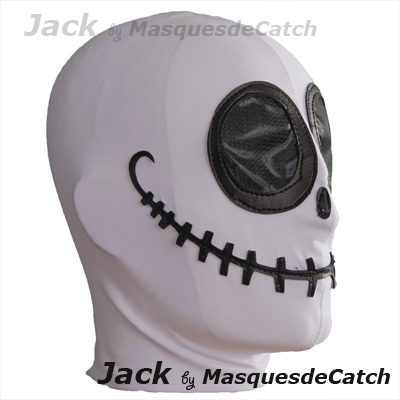 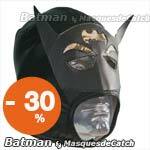 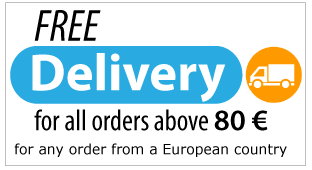 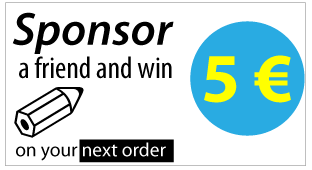 It will allow you to have a costume that will really look great. 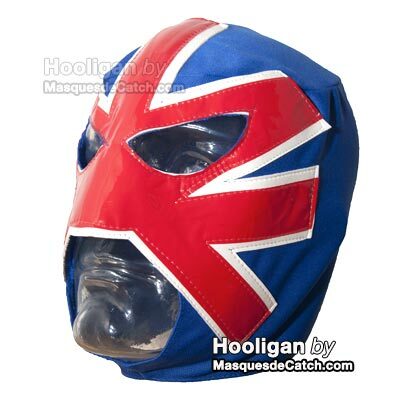 Wrestling should be played in good conditions! 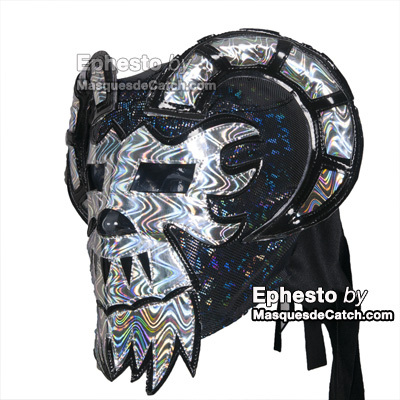 Leave us your comments and tell us if you like this mask? 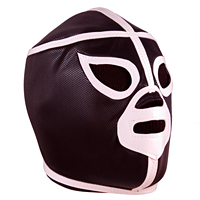 Do not forget to visit our MaskedWrestlers.com catalog with over 30 different designs of Mexican Wrestling Masks.